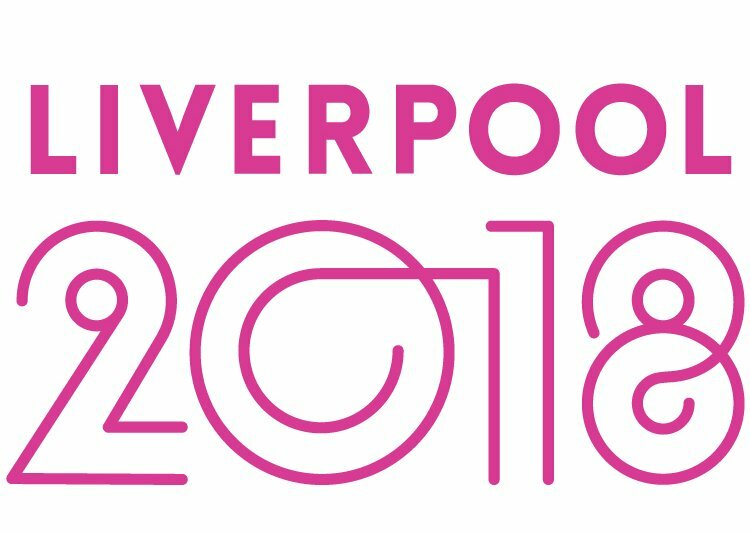 The Liverpool Irish Festival is proud to present a series of events for the Three Festivals Tall Ships Regatta on behalf of Liverpool City Council for Liverpool 2018. 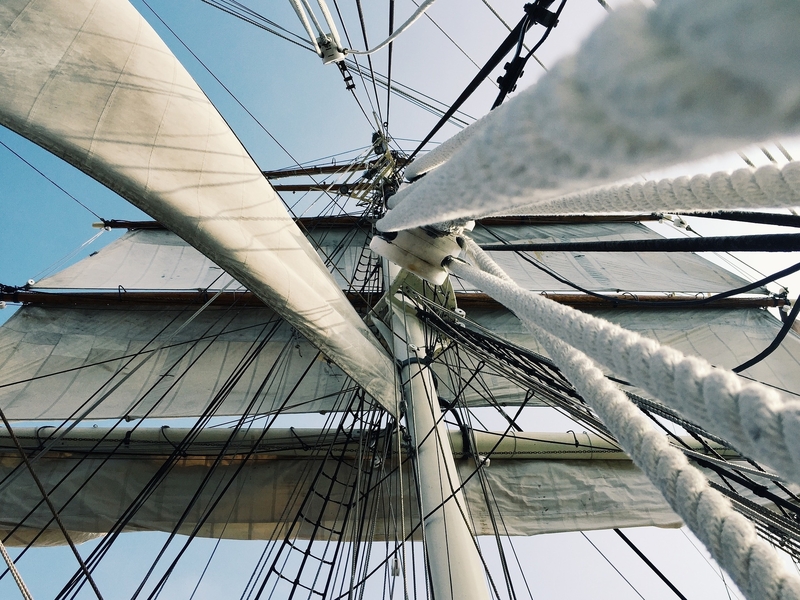 The Three Festival Tall Ships Regatta takes place from Fri 25-Mon 28 May 2018 at venues acorss Liverpool City centre and is linked with events in Dublin and Bordeaux. 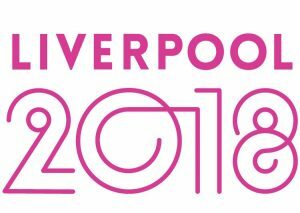 Click here to find out more and use the hashtags #VisitLiverpool and #LivIrishFest on all platforms. We have commissioned a theme song for the fetsival, bound to raise a smile. Click here to hear it and read all about it. As part of this enormous festival, LIF have been commissioned to provide two days of programmining on board La Malouine (a tall ship, birthed in Albert Dock, just past the gates and before The Pumphouse) and in the National Museum of Liverpool‘s Martin Luther King Jnr Building (formerly Granada Studios). 3.00pm-6pm – the Celtic Animation Film Festival will show family friendly short films first previewed at last year’s Liverpool irish Festival. These beautiful films tell varying stories from Celtic preoccupations, today’s zeitgeist and folkloric pasts. 3.00pm-6pm – the Celtic Animation Film Festival returns with another selection of short films, suitable for all the family. 7pm – The Villy Raze Band. Links and bio’s for all acts will follow in due course. Do check back here to keep updated of times and information connected to the Liverpool Irish Festival‘s contribution. All times and locations are subject to change, dependent on weather conditions, broader programming and fair winds! First updates will be posted here. 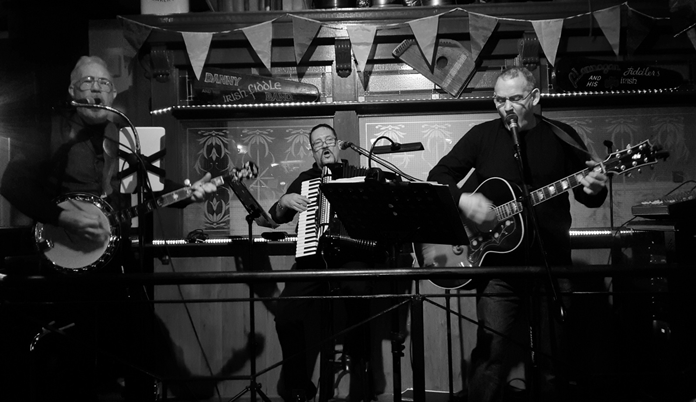 The Mann Island Ramblers are a Merseyside based trio playing a collection of poplar Irish tunes and songs, together with a dash of country and a bucketful of Blarney. The band comprises a guitar, beat box, accordion and banjo with vocals performed by all three guys. 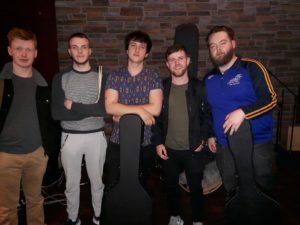 Playing across the Northwest – from Cheshire to the fair hills of Lancashire – they are recently returned from a successful tour of the USA and although only formed in Sept 2017 they are already creating a reputation as an entertaining band, able to put a tap in your toe and a smile on your face. Wet the Tea consist of Andy Connally, Andy Saunders and Ciaran Burke. They are all musicians who have tradition Irish music roots that were formed in the Liverpool Irish Centre through Comhaltas. Andy Connally plays flute, whistles, piano and guitar along with providing the vocals; Andy Saunders plays the banjo, bouzouki, mandolin and tenor guitar and finally, Ciaran Burke plays the bodhran and cajon. Together, they blend tradition influences with a modern twist. Their tune sets range from haunting slow airs through to blistering reels. Whilst the songs take a journey through traditional Irish, folk, country and more Wet the Tea will take you through an interesting musical journey. 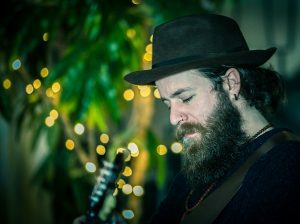 From County Mayo, Con spent years developing his sound as an Indie-folk singer-songwriter, drawing inspiration from stories, passed down the generations, and music from the likes of The Waterboys, The Frames and Bell X1. Playing whenever he could – including gigs in Ireland East Africa, Dubai and Iceland – Con released his music for the first time in 2017. His debut single Don’t Freak Out entered the iTunes Singer-Songwriter Chart at number 2 on release, leading to significant press and a support slot with Aslan at The Royal Theatre. 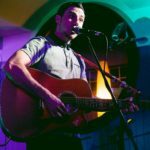 He has now played support to The Frank & Walters, Paddy Casey, Duke Special, Mundy, U.M.A.N and on the same bill as David Keenan and Damien Dempsey. Con’s most recent release, a 4-track EP The Fjord was inspired by the stories from the Icelandic eastern fjords about love and wonder, woven together with gentle melodies, influenced by the sultry tones of Patsy Cline. Sure to be a significant star of the future, catch Con now, while you can! Only Child’s last release was an EP of protest songs. It’s an EP because the “five songs selected talk to and inform each other… they tell a story. It’s an old story, but it’s modern. It’s a familiar tale, but it’s strange that it keeps happening. It’s a group of songs about class war. From the youngster reading Walter Greenwood’s ‘Love On The Dole’ travelling to work on the bus, to the voices who are “the skin and soul” of “the ghosts you keep”, to the hangovers of ‘Saturday Morning’, the internationalist quoting Thomas Paine and, finally, the human being who dies in the cold having neither work nor home to nourish their soul”. Only Child are currently working on their third album release. Alan O’Hare is a long-time festival supporter and frequent host, so it great for LIF to be able to host him and his band as part of the Three Festivals Tall Ships Regatta. Classic Rock Magazine “Stunning…9/10” | Country Music Magazine ★★★★★ | Clash Magazine “Gutsy Americana with a heart of gold…” | Hot Press Magazine “Instant Classic…9/10”. Proud ambassadors of the Irish traditions, George Ferguson Dance School dancers perform at all events from garden fetes to TV appearances! Tuition by George Ferguson, Teagascóir Choimisiúin le Rinci Gaelacha (TCRG) World Champion 1972. 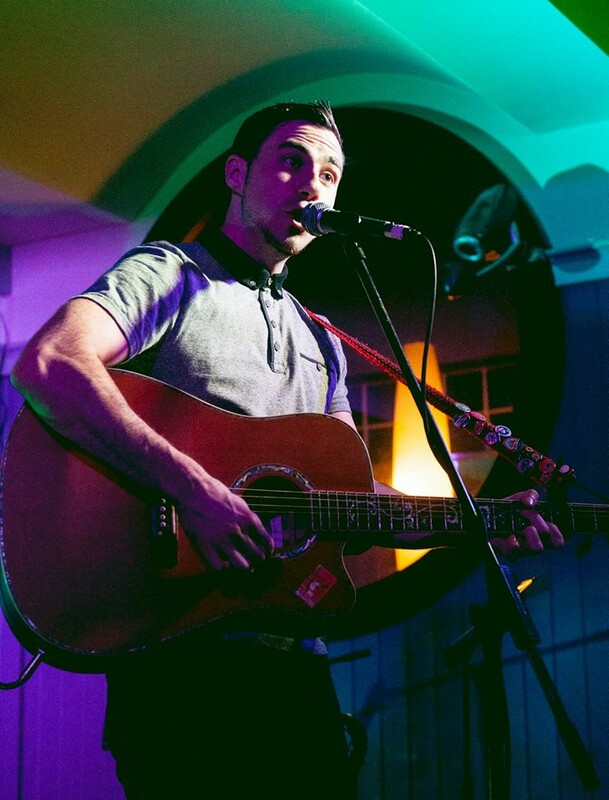 Shea Doolin is 20 years old and a singer-song writer from Liverpool. 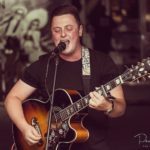 A finalist at Best of Liverpool 2016, Open Mic UK 2016 and Teen Star UK 2016 and recent competition finalist at the House of Scouse 2017. He has performed at many charity festivals, including Anthony Walker and James Burger Kidsfest, James Apter Friendhsip Fund Charity and many more. Shea performs regular slots for the Irish community, which is where he says his heart belongs, being Liverpool Irish himself. Shea’s passion is performing his own material. He has recorded a number of tracks including Ghost of Mrs Smith, Song For My Brother and Sold The World. His ambition is to perform at Glastonbury one day, along some of his music idols. 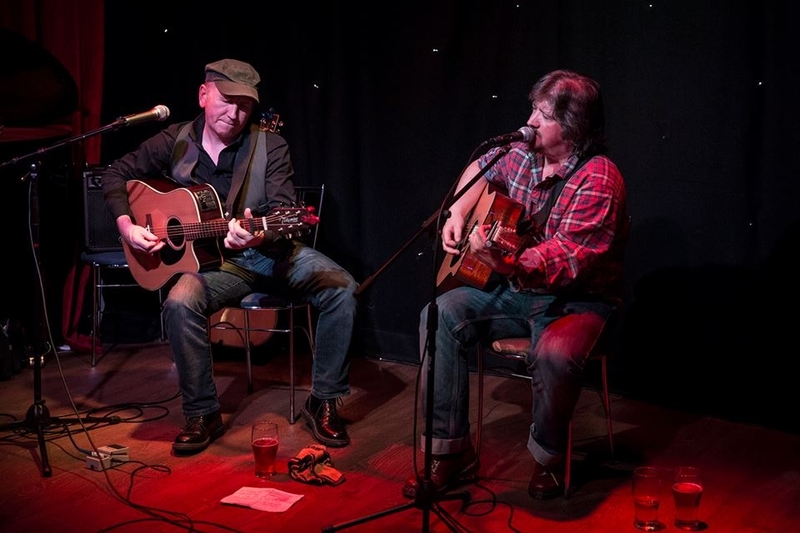 Tippin’It Up are Chris Kelly & John Marshall how have been musical friends for many, many years, though John spent many of those years living in Scotland & North Wales, whilst Chris remained based in Liverpool. They started their music partnership in the 1970s Liverpool Folk Scene at St George’s Folk Club, performing together until John’s move to Scotland. On his return to Liverpool just over 3 years ago Chris and John got back together musically in the form of Tippin’It Up, playing Irish Traditional music and song on a variety of instruments including, mandolin, bouzouki, tenor banjo, tenor guitar, acoustic guitars, bodhran and using the human voice. 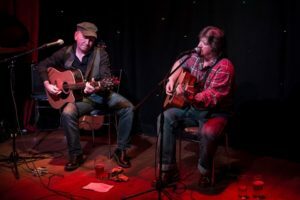 Chris and John have had a wide and varied involvement in the folk scene over the years and long may it last and as they always say: “Keep music live”. 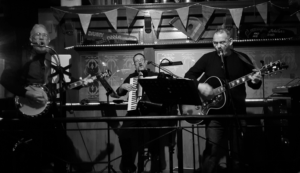 The Wee Bag Band’s raison d’être is to bring mad, bad, trad, popular and contemporary diddly-diddly Irish/Celtic music and song to the masses at pubs, clubs, do’s and festivals in North Wales, the UK and beyond. Their music must be hitting the notes, as to date it has taken them to many parts of the world, including the UK, France, Switzerland, Spain, Germany, USA, Cuba, Bahamas, Puerto Rico, Honduras and even northern Greenland. This is a god fun, high energy, must see band, who LIF’s audiences met in 2017. We hope you will enjoy them this time around! Celtic Knot is an experienced ceilidh band based on Merseyside. We can provide everything you need for a fun filled evening of dancing and music. Ceilidhs are a great way to include everyone in the fun, and our experienced dance caller gives simple instructions that are easy to follow, no previous experience necessary! We play a range of Irish, Scottish and English traditional tunes, and can vary our playlist to suit your particular requirements. Celtic Knot can also perform with a singer if this is required. Priorland was formed in the summer of 2017 when four of the band met at The Dundalk Institute of Technology where they were all studying music. Formed for just one performance, to replace another band who failed to show up for a gig, such was the audience reaction, they decided to do another gig, get a drummer, and write some songs. Since then they have gone from strength to strength, gig to gig, and town to town, all over Ireland. Recently they have been in the studio recording material for a release this May. Made up off Davy Boyle (guitarist) from the Royal County of Meath along with drummer Conor Kavanagh. Lead singer, Tommy Hughes, and the other band guitarist, Calvin McManus, hail from Country Cavan. Finally, from Limerick, is Conor Bogue (also known as ‘the ginger playing the guitar in the street scene in Ed Sheeran’s Galway Girl Video’) who among other things, plays bass. Róisín Bán are a five piece Celtic folk band based in Yorkshire (UK) playing songs and tunes tailored to the UK folk scene. 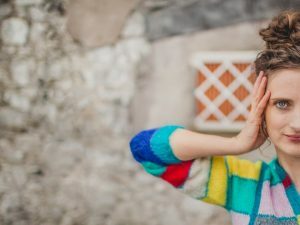 At a Róisín Bán gig, you will hear a variety of mainly traditional songs & tunes from Ireland, Scotland, England & Brittany, plus Paddy doing some sean nos (old style) Irish dancing, giving both variety & entertainment to the listener. The band includes Steve Lacey (guitar, tenor guitar, mandolin, tenor banjo & vocals), Chris Dyson (fiddle, octave mandola & vocals), Maddy on bodhrán, Paddy Heffron (melodeons, vocals & sean nos dancing) and Gordon Tyrrall (flute, guitar, electric cello & vocals). Doing well on the UK folk scene, having performed at numerous folk festivals and other venues since their formation in 2013, during 2015 the band did a tour of the Netherlands & Belgium & performed in Spain at the prestigious Costa Del Folk Festival. 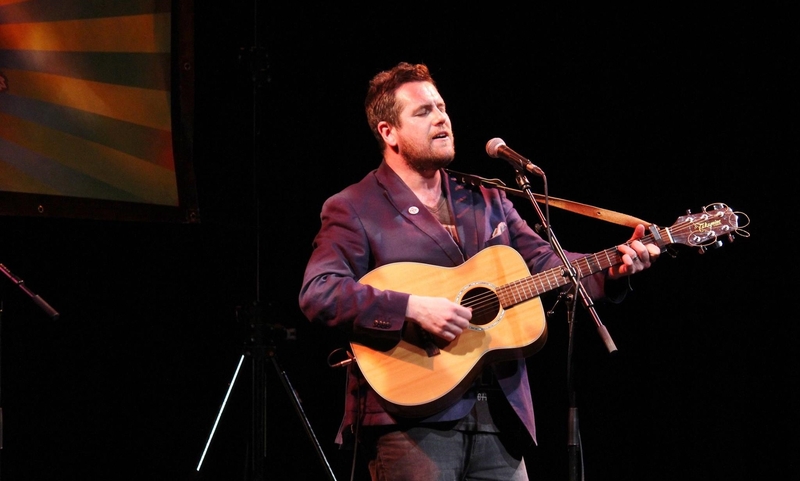 Limerance are the acoustic, Americana duo – Jen Coyle and Calum Gilligan – based in Liverpool. Playing original songs with heartfelt, optimistic and interesting lyrics, they have a growing repertoire of original music. Their unique performances comprise of one microphone, one acoustic guitar and two voices in close harmony. Influences include Bob Dylan, Woody Guthrie, Carole King, Mandolin Orange, First Aid Kit. Originally hailing from south-west Ireland, Villy moved to Liverpool and lived in a recording studio which was also a refuge for local creatives. It was here that Villy learned his craft and where he formed the seminal group The Dead Class. In the ensuing six years he would spend his time touring worldwide clocking hundreds of gigs and releasing three studio albums along the way. Having played during #LIF2017 we are pleased to bring him back! Understood to be the oldest Irish dance school in Liverpool the Bolger Cunningham Dance School holds a strong reputation for traditional dance. Often working closely with the George Ferguson Dance School, we are proud to have the two leading schools as part of this celebratory event.